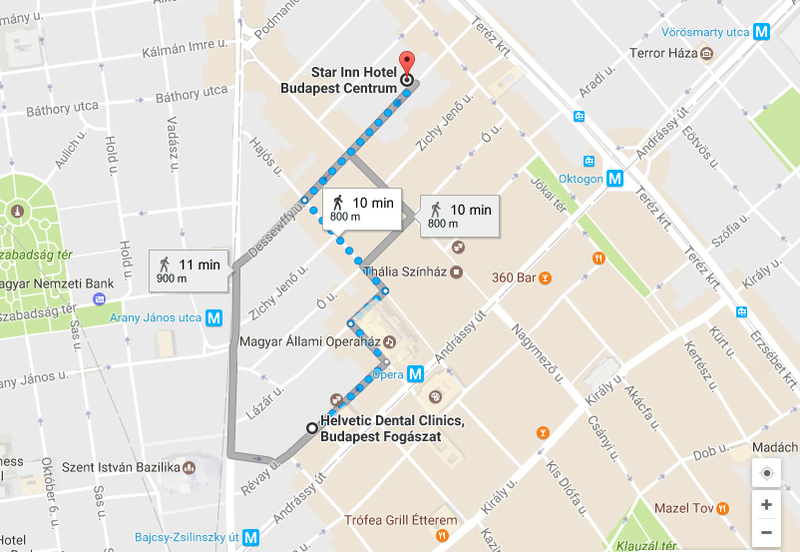 Helvetic Clinics has negotiated special rates for you with the Star Inn Hotel Budapest Centrum, which is only a seven-minute walk from the dental clinic. 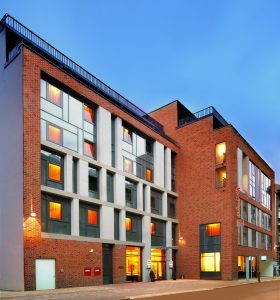 Conveniently located in the city centre, the three-star Star Inn Hotel will seduce you with its proximity to public transport (Oktogon Station), which allows you to cross the city easily. 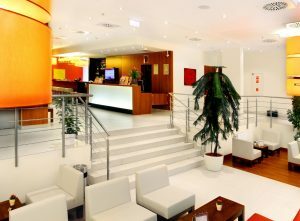 Helvetic Clinics Budapest is just a seven-minute walk from the famous Andrassy Avenue. 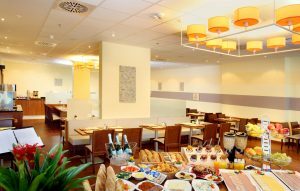 The hotel base price is in euros, the conversion in pounds is made for your convenience, they fluctuate according to the exchange rate. Please note that during some national holidays and the Formula 1 Grand Prix in Hungary, all hotels reserve the right to adjust their prices according to the increase in demand. The three-star Star Inn Hotel is literally a seven-minute walk from Helvetic Clinics, so it is not worth taking a taxi or public transport. If you want to take public transport to Budapest, the nearest metro station is in Oktogon, less than a three-minute walk from the hotel.